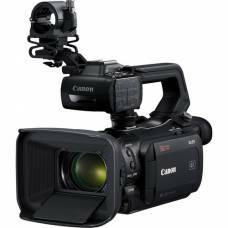 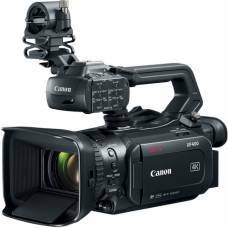 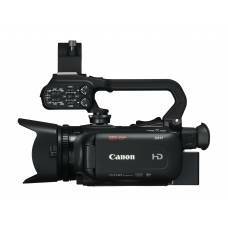 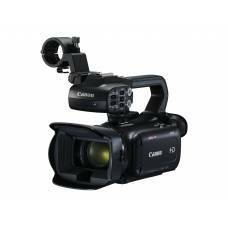 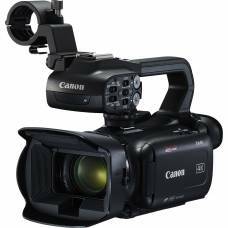 MPEG-2 4:2:2 50Mbps Codec (Canon XF Codec) MPEG-2 compression is both highly reliable and versatile..
MPEG-2 recording at up to 50Mbps (4:2:2)The XF105 records MPEG-2 MXF (Media eXchange Format) files –..
Ultra-compact, professional palm-sized 4K XA-series camcorder with a 20x optical zoom lens. 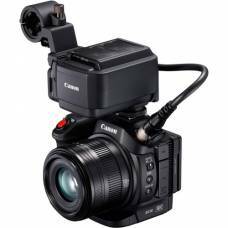 A 1.0-type CMOS sensor compact 4K camcorder with Dual Pixel CMOS AF & 15x optical zoom lens. 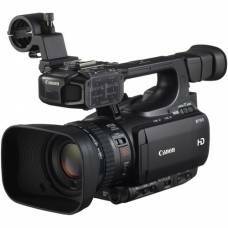 A 1.0-type CMOS sensor compact 4K camcorder with Dual Pixel CMOS AF, 15x optical zoom lens and 3G-SDI. 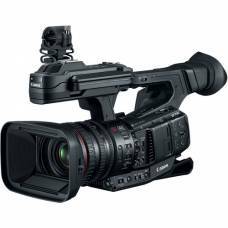 A pro handheld 4K UHD camcorder with the latest HEVC codec for high-quality internal UHD HDR recording.